Now I wholeheartedly believe in finishing what you started, but sometimes there have to be exceptions. I mean if you get the sun lounger and a cold drink out and the thought of reading more of the book turns you cold – I think you should stop. If you are not enjoying it put it back on the shelf, or give it to someone who will enjoy it. Books are there for your enjoyment, they shouldn’t be a chore. However saying that and going back to my original point, if you have only a couple of chapters left, get rid of that apathy and man-up. The satisfaction of completing a book that was challenging will be greater than if you cave. In the end I guess it all comes down to you. 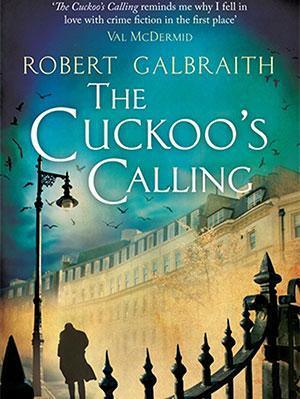 I am sure you have heard by now that J. K. Rowling successfully published another novel The Cuckoo’s Calling under the pseudonym Robert Galbraith. I think that is amazing. I really do. Publishing a book because you want people who it attracts from the reviews and the blurb to read, not because it has been written by one of the most influential authors of the last decade. Before Rowling was acknowledged as the author it had reached 1500 sales and since the knowledge was revealed yesterday she has already sold over 5000 copies and hit the top of the amazon best selling charts. One editor has admitted to turning Rowling down stating that it “was perfectly decent, but quiet”. What really gets me is Rowling herself wanted to keep it a secret. She wanted the pseudonym to remain in tact for longer than it did. She is not trying to sell more books just off the back of the image she has created for herself through the world of Harry and Hogwarts. This is a woman who is so passionate about writing that she would rather publish a book in secret than through her fame and influence. It is interesting to think that if we go back 200 years to when female authors like Jane Austen and a bit later the Bronte sisters were trying to publish their works they had no choice but to publish under a pseudonym. Curer Bell was an easy enough way to get your work out to the public without any of the stigma attached to being an author making its way back into your public life. How times have changed! I am sure that the influential authors using pseudonyms to hide their gender would approve of Rowling’s use of Robert Galbraith in order to make her work available to those who would chose it. 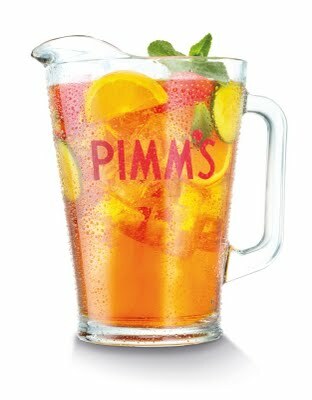 I apologise for my lack of posts recently, but I was working at the Wimbledon Championships which was an amazing experience, especially with Murray winning! I feel unbelievably proud to have been part of such an historic event and so I hope you can forgive me for not keeping up to date with my blog. The good news is however that I was able to do a large amount of reading across the fortnight – there was rather a lot of travel involved as well as waiting around in queues for various things. I managed to tackle a rather voluminous work: Birdsong. This is one of those everyone-must-read-before-they-die books or everyone-must-read-in-order-to-know-our-past-better books. Truly amazing. The first world war is often a very difficult subject to talk about, with the vast amount of lives lost, and the destruction it caused not to just to humanity but to the countries involved, the world economy and international relations. 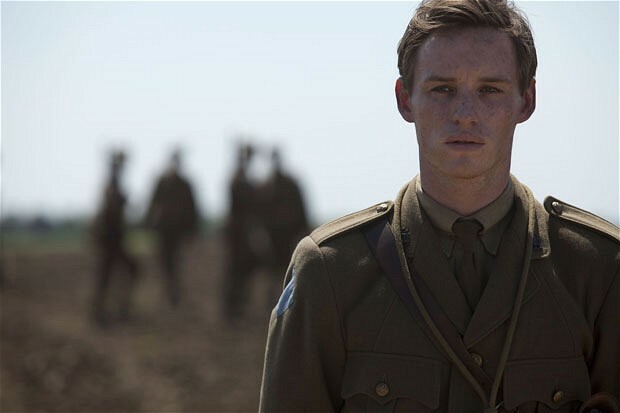 Sebastian Faulks has very cleverly built up characters that we not only sympathise with and back to survive through the war, but we are also able to see them change. The non-linear narrative enables Faulks to jump around with the plot, revealing sections about Wraysford’s life before the war, then during, then skipping ahead to his granddaughter’s path of historical discovery – which moments before we had been living through his eyes. This style effectively reveals subtle layers of the characters’ personalities and histories without being blunt and direct. It gives depth. They become real characters, with lineages with future possibilities. It also allows the reader to subconsciously compare the decisions of Isabelle and Elizabeth, who live extremely different lifestyles, France 1910 and then England 1978 both find themselves unmarried and pregnant. This really is not just a love story. It is an epic love story. It is in itself and epic. The novel covers such a vast period of time and lives and people that it isn’t really a novel. It has the important historical element to it too, the war is the crux of the plot, it holds the story all together. The opening in 1910 is foreshadowed by the readers knowledge that the war will follow four years later and then all the characters are directly affected by it. As I have said it is an epic, but sometimes it does go on and drag a little. The descriptions of the war scenes and the life of the men in the trenches is often times repetitive and full of similarities – but I guess trench life was mundane and repetitive. I cannot recommend this more highly, for those who dislike historical fiction, this is also a romance and for those of you who don’t like romance, there is so much death, destruction and loss that it counterbalances any love affairs early on. And for those of you who like the sound of it but don’t like the length, I really recommend the BBC adaptation that came out last year with Eddie Redmayne. Amazing.